Your time is worth a lot of money, so is your customer’s. That’s why it’s critical to save time wherever you can. Those savings can translate to happier customers and reduced costs. At VetaTek, we know that saving time is tough, so we’re here to help. 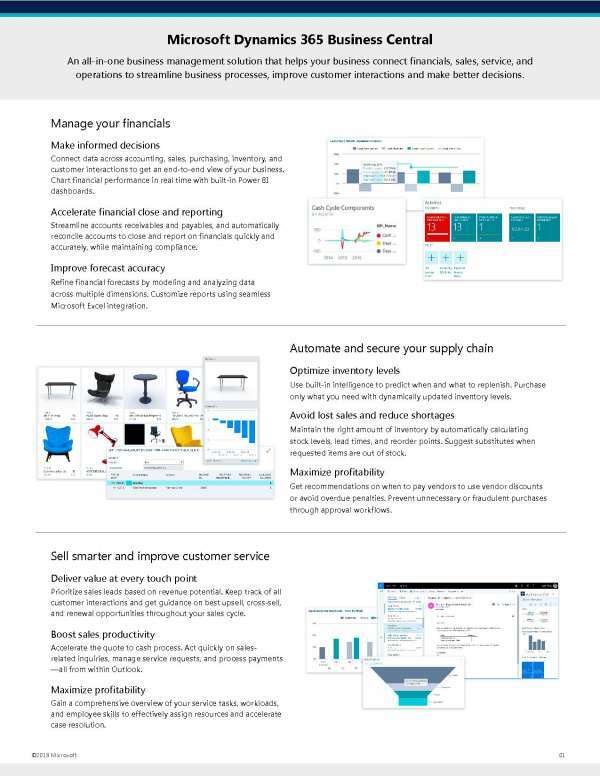 With Microsoft Dynamics 365 Business Central, you can reach optimal output levels, plan with precision and analyze project performance to ensure your customers get what they need as quickly as possible. Click here to view the full document and learn more. You can leverage the same tech to keep your projects on time and under budget. Contact us today to find out how we can help you along your journey.